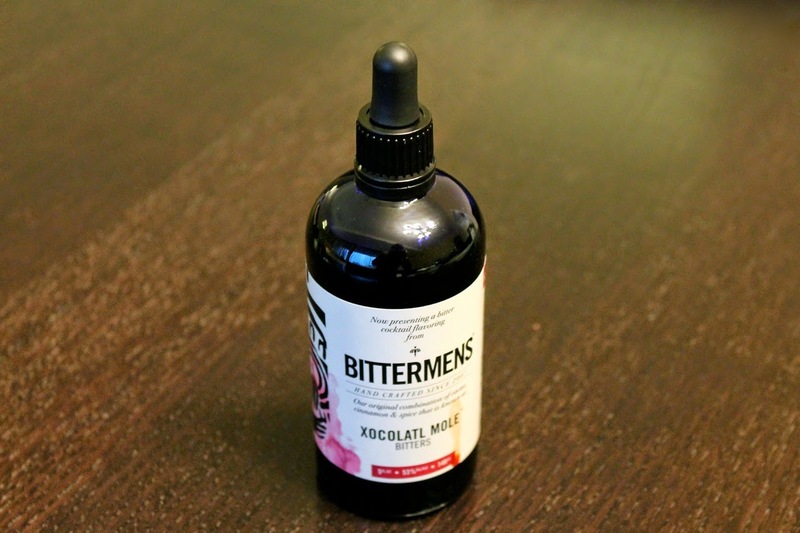 Yesterday, in my round-up of different brands of bitters, I mentioned Bittermens, which is probably my favorite line of new bitters. I first learned about Bittermens a couple years ago from Union Market's Salt & Sundry, which carries a great selection of cocktail accessories. That day I picked up two of their shrub products, Hellfire Habanero Shrub and Orchard Street Celery Shrub (see my recent post on Greg Henry's book Savory Cocktails for a list of great cocktails with these shrubs). Bittermens recommends using its mole bitters with dark spirits like aged tequila, dark rum or whiskey. I sampled them in the Improved Tequila Cocktail, created by Houston bartender Bobby Heugel and included among a list of recipes on the Bittermens site. This recipe also appeared in the Washington Post. Note the use of "improved" in the name of this cocktail. That's a reference to late 19th century cocktails, which could be ordered "plain," "fancy" or "improved." David Wondrich explains the difference in Imbibe! and includes basic recipes for each using brandy, gin or whiskey. 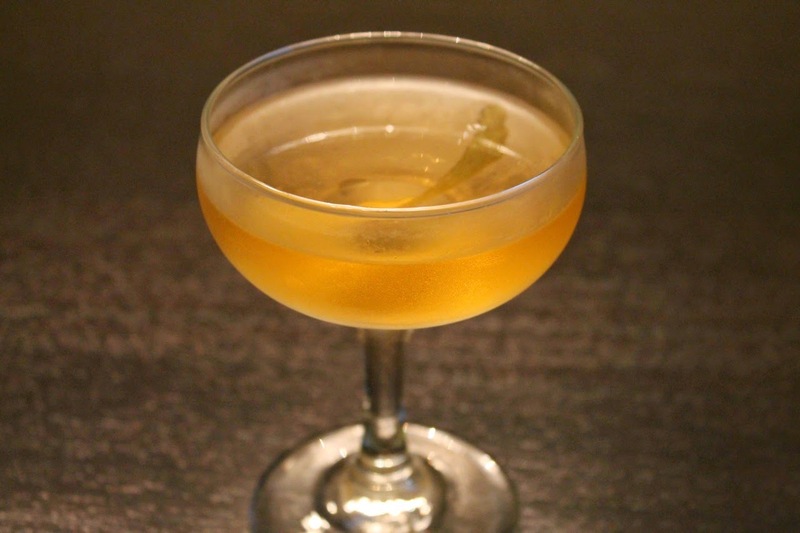 The key distinction of the "improved" cocktail is the inclusion of maraschino liqueur. A bottle of Luxardo maraschino liqueur is a great addition to any home bar (cherry heering, kirschwasser or maraschino cherry syrup are not appropriate substitutes). Combine tequila, maraschino liqueur, bitters and agave nectar in a cocktail mixing glass filled with ice. Still until well chilled (about 30 seconds), then strain into a chilled coupe or other cocktail glass. Twist the lemon peel over the drink, rub the peel along the rim of the glass and then drop it into the drink. This is only somewhat related to your post, but isn't it time you made mole?